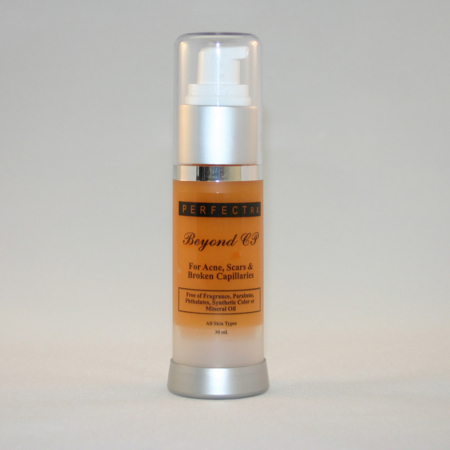 Antioxidant Infused O24U Hyper-Oxygenated Serum: O24U Hyper-Oxygenated Serum can be applied on the face and body. Oxygen is the best healer and natural disinfectant for cuts, scrapes, burns, wounds, scars and post peel or laser treatments. 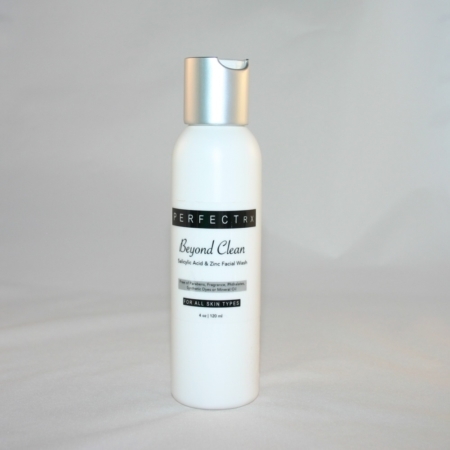 It is also the perfect natural disinfectant and antiseptic agent for those with acne and blemishes. When used correctly, oxygen kills most known strains of anaerobic (non-air tolerant) pathogenic bacteria, viruses, fungi, yeast, molds, and parasites on contact. With cell-protecting antioxidants such as Vitamin A (Retinol), Vitamin C, Vitamin B5, CoEnzyme Q10 and hydrating Hyaluronic Acid. Free radicals are believed to be responsible for damaging the cells and are one of the primary causes of the skin aging process. Antioxidant vitamins can efficiently neutralize these damaging free radicals to help minimize skin damage. Powerful yet gentle skin resurfacing: With Retin A for those with mature skin with lines, wrinkles, spots and those with dry, flaky skin. Helpful for those with mild acne scars or raised stretch marks. Blemishes & Acne: O24U promotes deep cleansing that can help both teenagers and adults challenged by blemishes and non-cystic acne. Apply O24U as your daily facial moisturizer with our clear zinc-based 30 SPF sunscreen over the top. Then, apply makeup. Calms Rosacea, Eczema, Psoriasis Itch, Dry Skin and more: Hydrating O24U Hyper-Oxygenated Serum addresses rosacea and relieves itchy, blotchy, irritated skin, as well as eczema, psoriasis, diabetic, and other dry skin conditions. Oxygen is an essential building block in the synthesis of collagen and elastin. Collagen and elastin provide structural strength and bounciness to the skin, preventing wrinkles and sagging. For skin cells to remain healthy, supple, and vibrant, they must be continually bathed in nutritious oxygen. Scars, Burns, Sunburns, and Post-Laser Treatments: O24U can help minimize and relieve burns, sunburns, fresh or old scars, cuts, wounds, and abrasions. This healing and hydrating formulation soothes irritations and can help reduce post-laser trauma. PM: Massage a small amount after cleansing and toning skin. AM: Apply as a daily moisturizer with your choice of moisturizer on top. Follow with sunscreen, then makeup. See our nano-particle-free, clear zinc 30 SPF sunscreen here. Ingredients: Aloe barbadensis, O24U Hyper-Oxygen, Hyaluronic Acid, Sodium PCA, Tocopherol (Vitamin E), Retinol (Vitamin A), Ascorbyl Tetraispalmate (Vitamin C), Panthenol (Vitamin B5) and (CoQ10). Product Disclaimer Statement: O24U Hyper-Oxygenated Serum is not formulated, specified, designed, or recommended for use to treat, cure, diagnose, or prevent any disease or medical condition. O24U product is not sold as a prescription, medical drug or as an over-the-counter (OTC) pharmaceutical product. Individuals should always consult with a professional medical practitioner for any adverse skin conditions.